Atty. 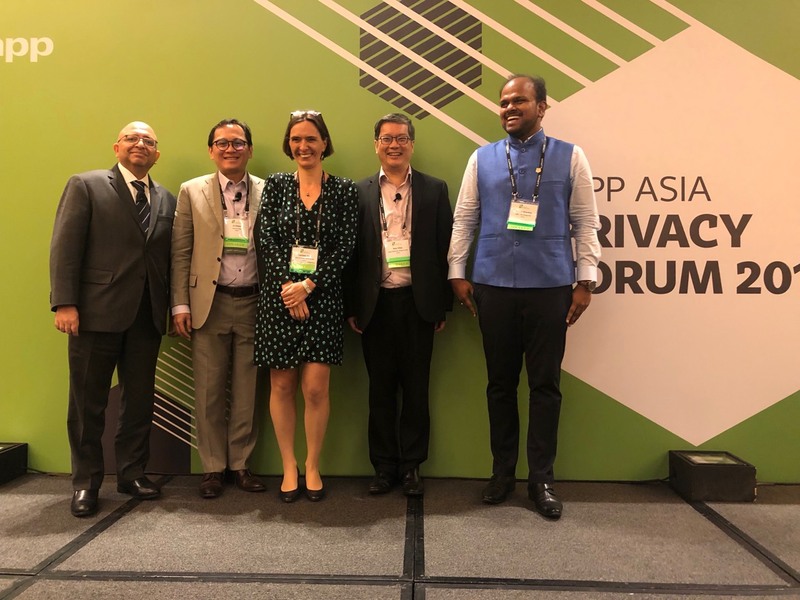 JJ Disini took part as one of the sessions’ key speakers in the International Association of Privacy Professionals (IAAP) Asia Privacy Forum in Singapore, held on July 23 and 24, 2018. The two-day annual conference facilitated discussions on data privacy in an age of cross-border data transfers and global data breaches. The session Pathways to Convergence of Asian Data Privacy Laws focused on perspectives for building business programs in consideration of existing data laws into a coherent privacy operation. 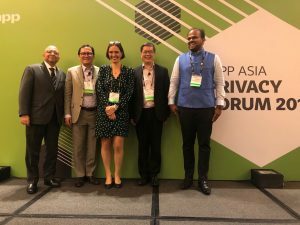 The key speakers delved on the Data Privacy Project of the Asia Business Law Institute (ABLI), which has built a compendium of 14 reports on international data transfers in Asia. Atty. JJ, together with Clarisse Girot, Data Privacy Project Lead of Asian Business Law Institute; Ken Chia, Principal, Baker McKenzie, Wong & Leow; Deepak Pillai, Partner, TMT, Data Protection Practice, Christopher & Lee Ong; and Rahul Sharma, Country Leader, India, IAPP shared their data privacy breakthroughs and experiences in working with different legislators, regulators, and industries. 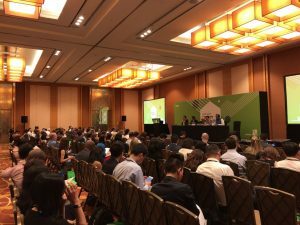 Some of the notable sessions in the two-day conference were: Beyond the GDPR: A Global Approach to Privacy and Data Leadership, How Can Blockchain Technology Impact Privacy, How to Perform Data Ethics and Governance in Big Data, and Mapping APEC to the GDPR. Delegates and attendees of the forum explored the future of the field and gained insights on managing organizations’ data across multiple jurisdictions and economies.